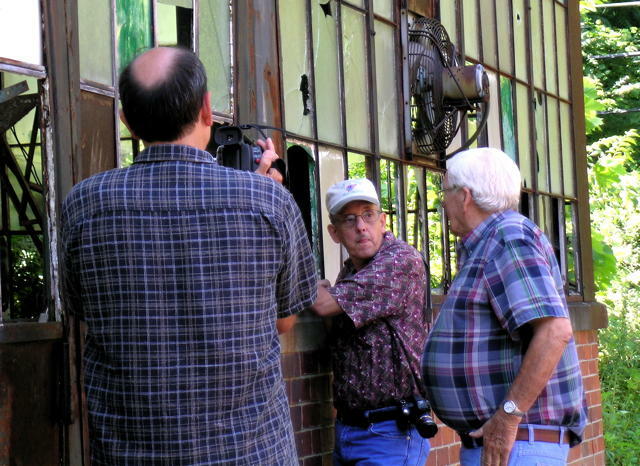 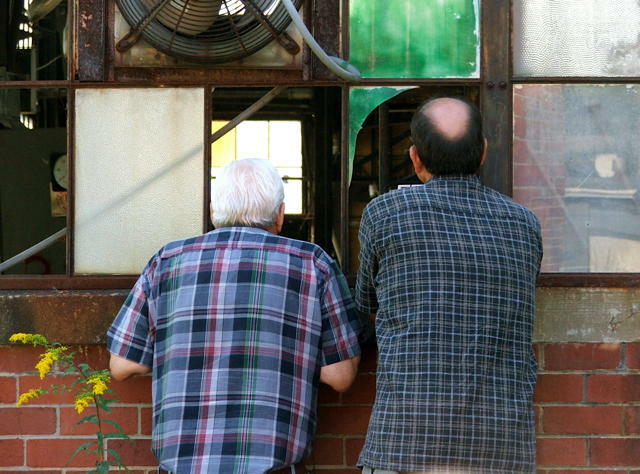 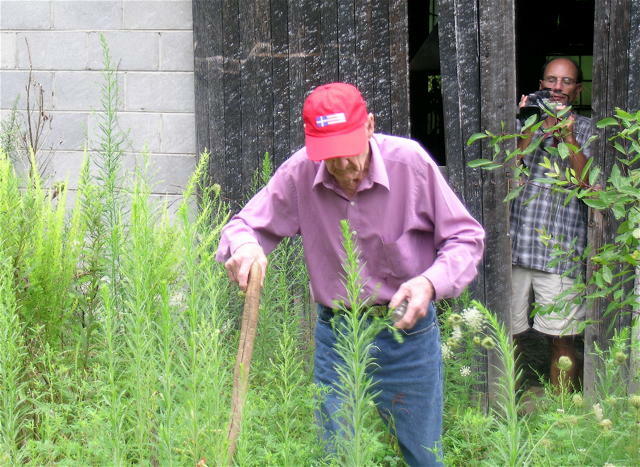 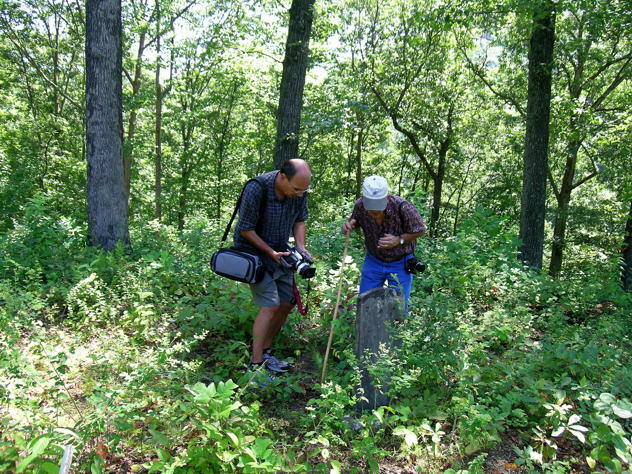 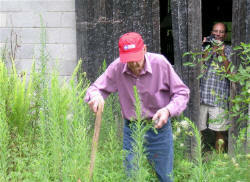 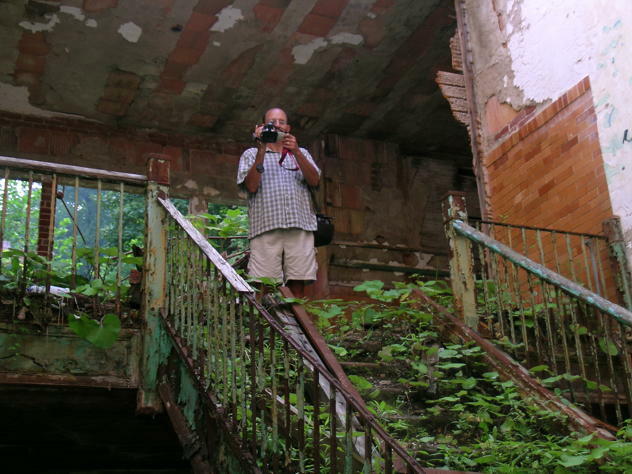 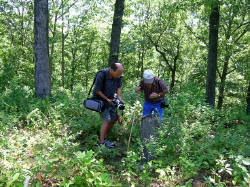 Minneapolis teacher and videographer Steve Date made a documentary film about Coalwood. 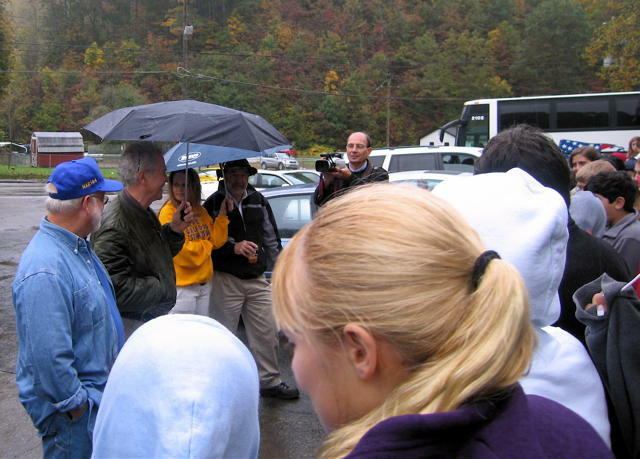 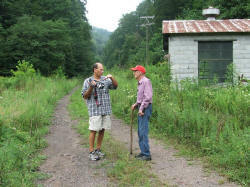 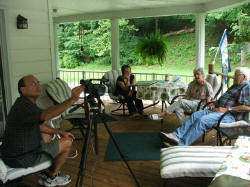 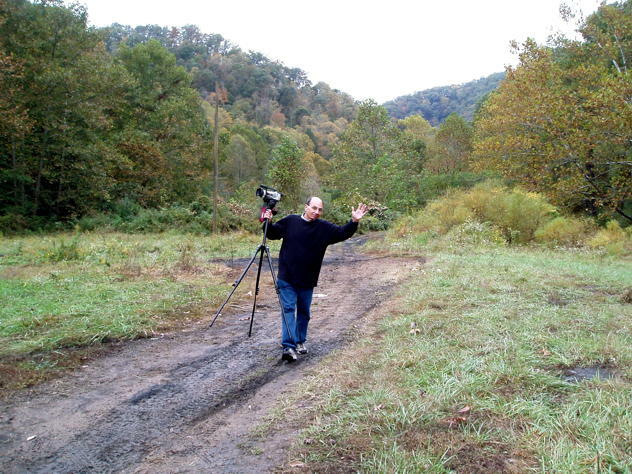 He has interviewed over 30 people from Coalwood and McDowell County over the past two years. 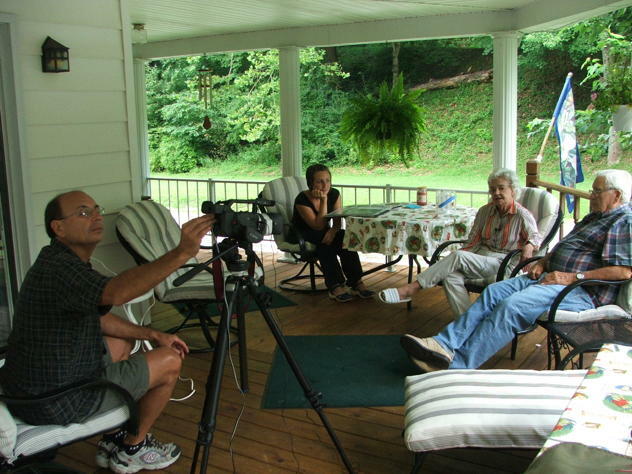 With archival photos from David Goad, Jim McMillan and others, as well as footage from October Sky Festivals, the film will tell the story of Coalwood -- yesterday, today and tomorrow.